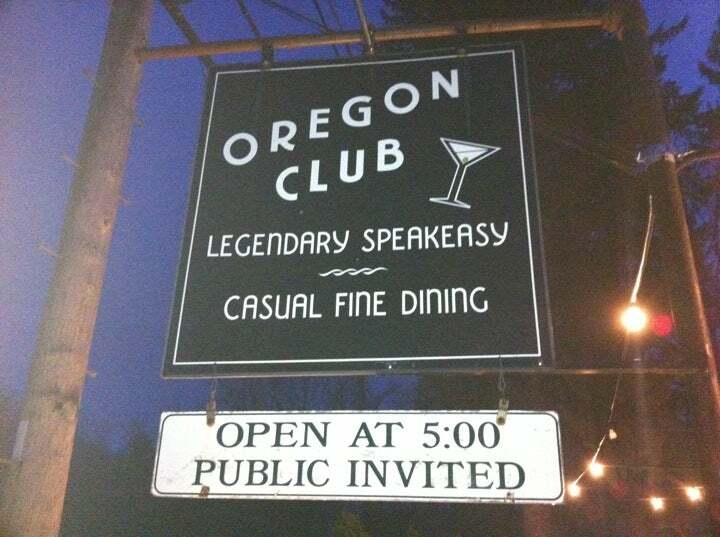 April's WCAB Metrowest dinner will take place at The Oregon Club. Ashland's "Legendary Speakeasy" was founded in 1922 as a rooming house (and speakeasy!). After 1933 it became a member's only club, and then a beloved local restaurant with the "tradition of great food in a relaxed atmosphere". Attendees pay their own way with appetizers ranging from $8 to $15, and main courses from $19 to $29.